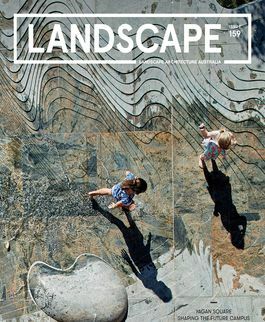 Reviews, news and opinions on landscape architecture, urban design and planning. 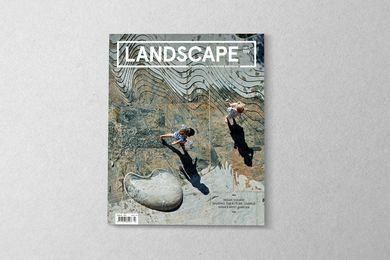 A preview of the August 2018 issue of Landscape Architecture Australia. 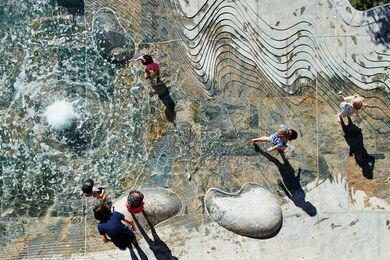 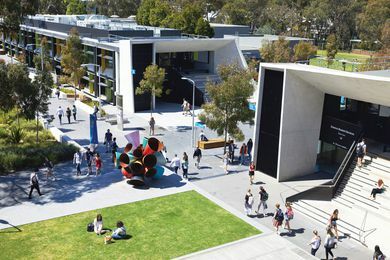 At Perth’s new urban square, Yagan Square, flexibility and history provide a platform for engaging with changing notions of national identity, Reconciliation and civic life. 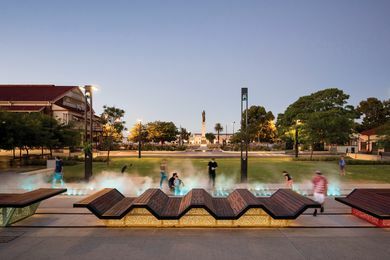 Railway Square transforms an area of former rail workshops in Perth’s north-east into a new civic space that evokes a strong sense of history. 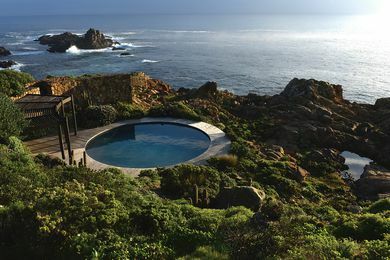 Exploring a recent book on the work of Chilean landscape designer Juan Grimm. 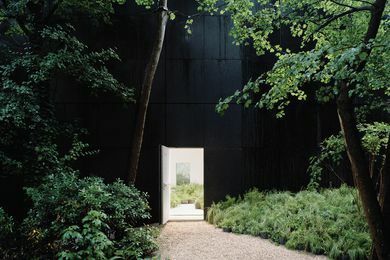 ‘Repair’, the Australian exhibition at the 2018 Venice Architecture Biennale calls us to reflect upon environment, habitat and the cultural history within which we work as designers. 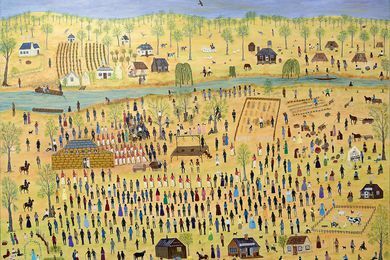 Two concurrent exhibitions at the National Gallery of Victoria explored the tensions between European and Indigenous perspectives on Australia’s colonization. 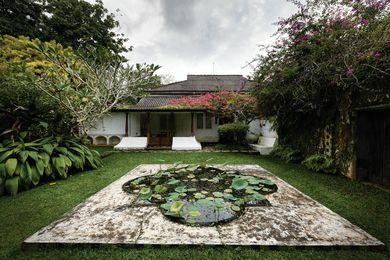 Just south of Colombo, an exquisite garden by Sri Lankan landscape architect Bevis Bawa provides a platform for an evolving design practice. 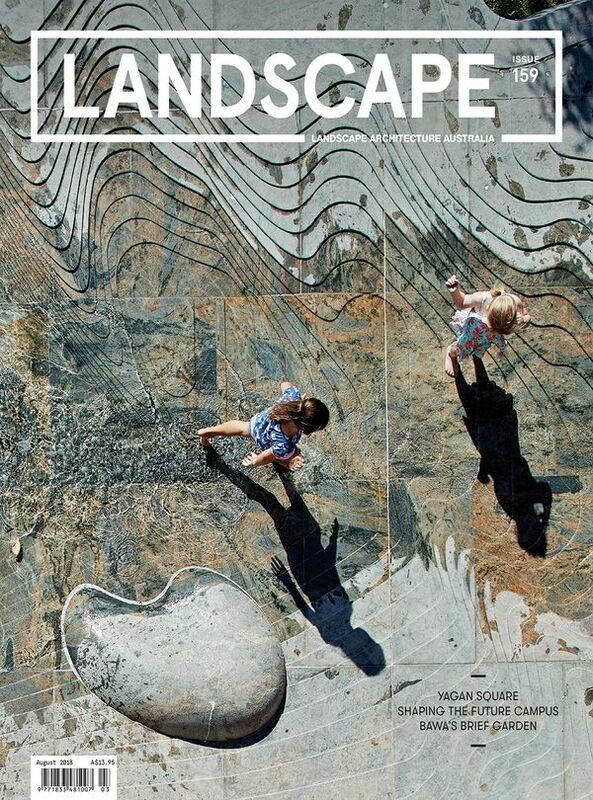 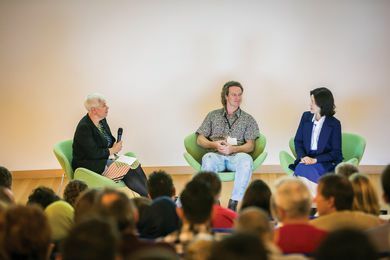 Louisa King reflects on the 2018 Landscape Australia Conference.